A few years ago I had seen the interior design feature of the renovation of the “Nightmare on Elm Street” house in the interior design magazine “Living Etc”. To my surprise a few years later, I found myself at the very same house doing a portrait shoot for the beautiful Angie Hill who bought and transformed the house into what it is today. 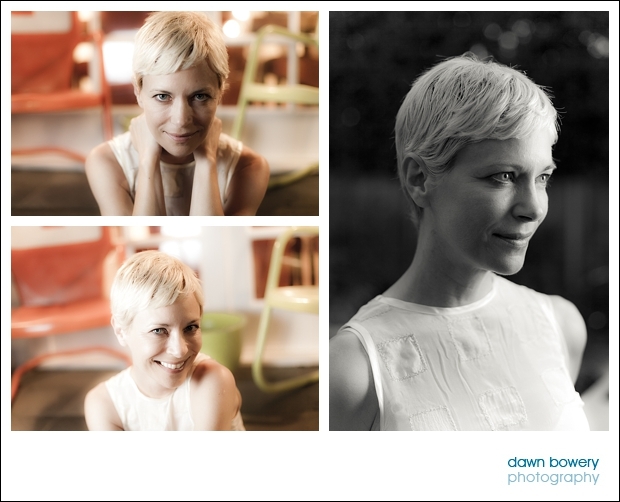 It was a last minute shoot and so we used the fading light in Angie’s garden with my portable lighting setup. 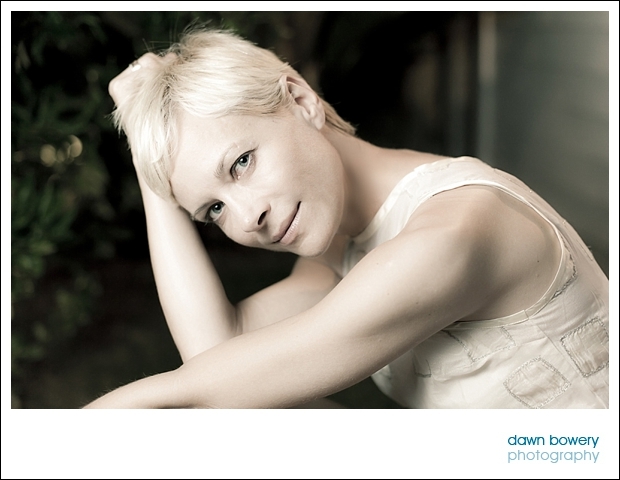 I love the ethereal results from the soft light – Angie looks amazing! 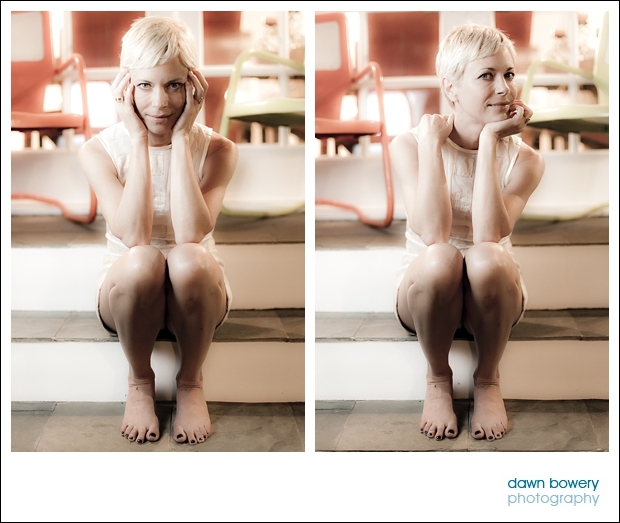 Had a great time with Dawn on a spur of the moment shoot where I needed some shots done to send my UK agent. Was really pleased with the outcome and surprised because there was almost no light. Her pictures have a dreamy quality about them. Love her!